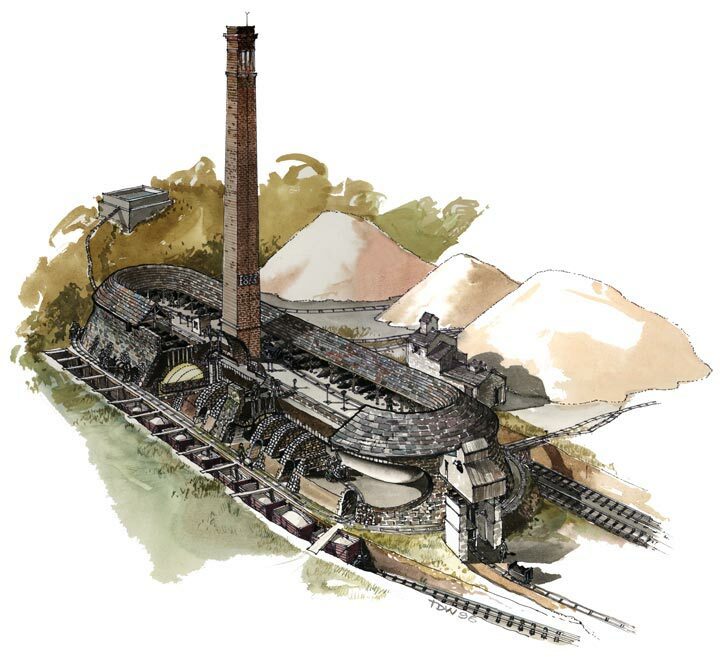 This earthcache takes you around the Craven Lime Works site near Langcliffe. Yorkshire is famous for its limestone formations which scatter the countryside of the region. This earthcache aims to draw your attention to one of the products of the rock – quicklime, which is the result of burning the limestone rocks. Visit the geocaching website to download the co-ordinates for the earthcache.